Plastic Injection Mold (004) - Holiban Mould (Ningbo) Co., Ltd.
We provide extremely high-production-rate plastic injection molding with a more affordable price. Custom product is one of the main products within our full production line. We offer service from the beginning of design to last-step forming, always satisfying our clients with meticulous attitude to the best result. With the injection mold, you may skip lots of unnecessary troubles while production is taking place. Consequently, you will save a lot on labor cost, energy cost and maintenance cost. The other advantage is the reasonable price we offered. However, low price not necessarily comes along with poor quality. 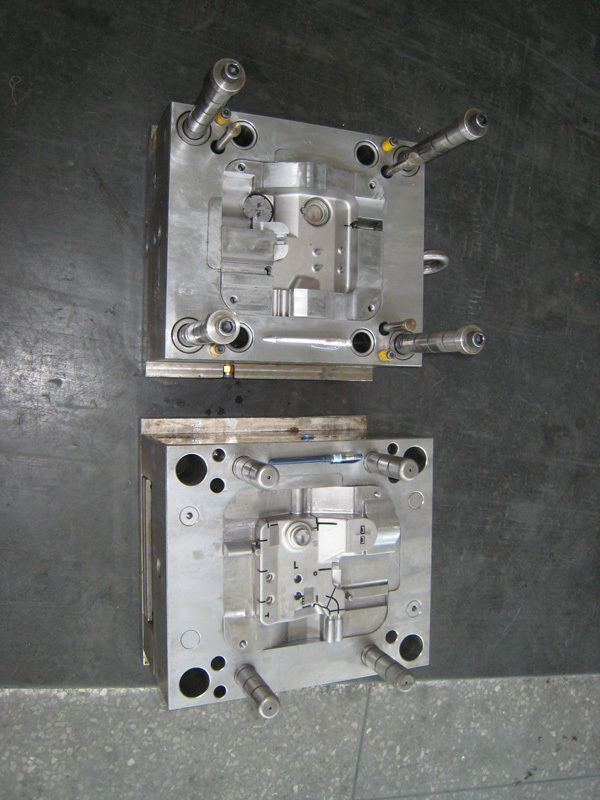 We have proved our inexpensive but high quality products by being very popular among the plastic injection mold industry. We also own a group of professional industrial engineers who may service you from the stage of designing to producing finished products. The ability of using wide-ranged materials is a plus of our outstanding products. If you are interested in figuring out more products, please see our showroom at left, and take your time browsing around.